The Simplex 900 mechanical pushbutton lock eliminates problems and costs associated with issuing, controlling, and collecting keys and cards. It provides fully mechanical access control, while allowing free egress at all times by interior thumbturn. 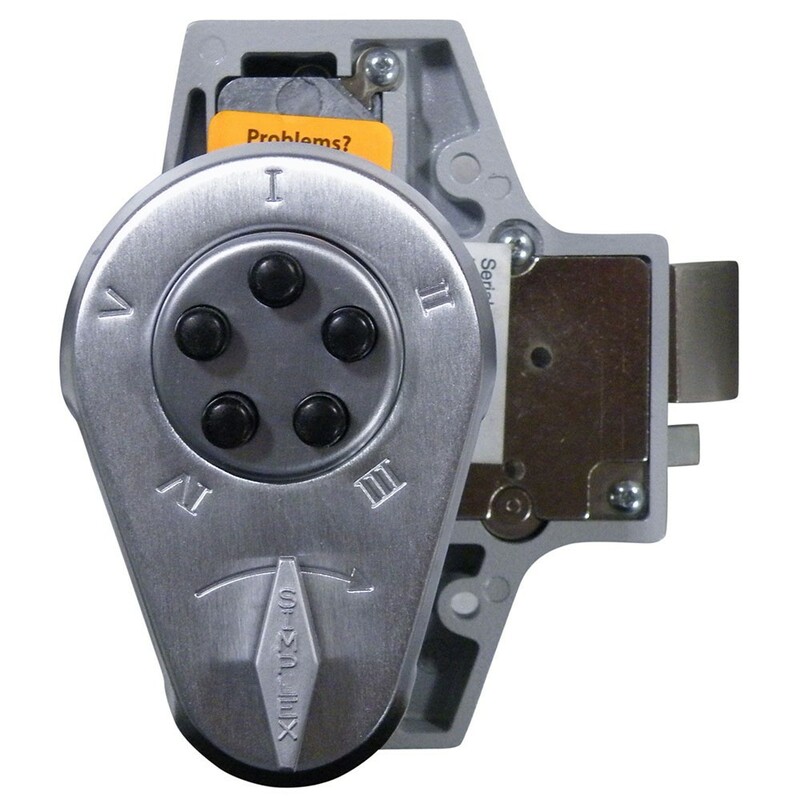 The Simplex 917 and 919 models allow for combination entry only which releases the deadlocking spring latch. This automatically relocks each time the door closes. 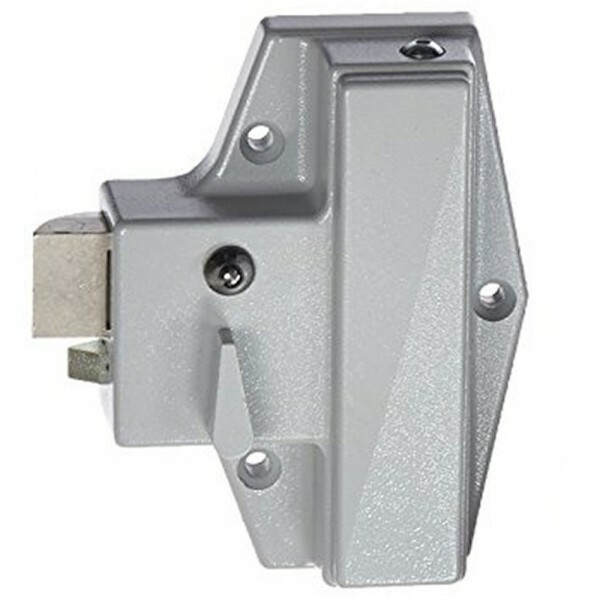 They have latch holdback which keeps the latch retracted to allow access without combination.